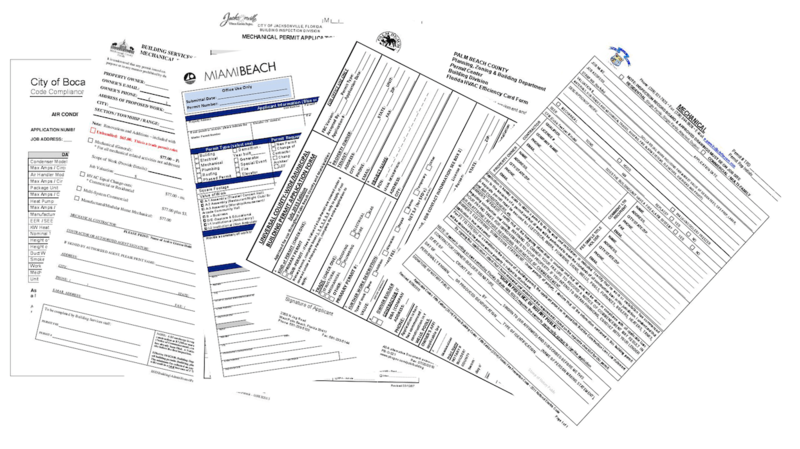 We have provided permitting and violation correction services for developers, and apartment companies, for many years. 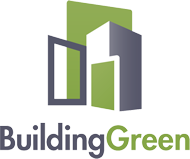 We have helped correct building code violations issued to apartment developments, as well as correct other building department issues. © Copyright 2016. All rights reserved. Automated Air Conditioning. Hosting and Design provided by Boca Pro.